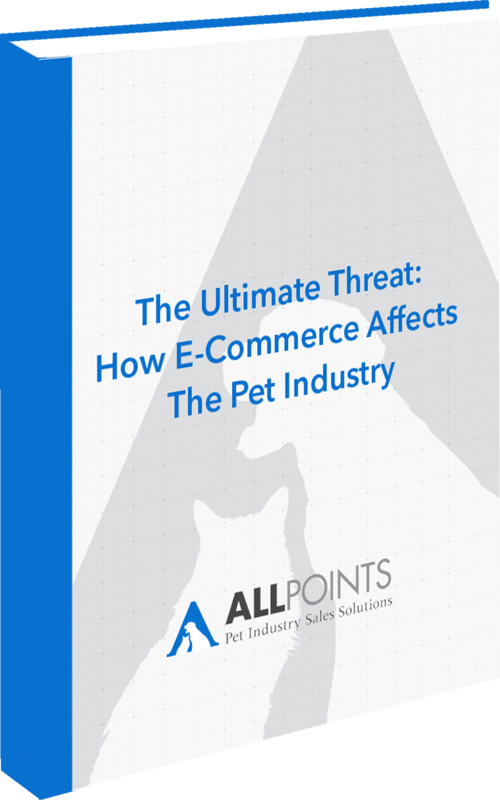 Is E-Commerce Becoming a Threat to The Pet IndustrY? Pet owners are now able to order and re-order their pet products without even having to put clothes on and leave the house. While this may sound like efficiency heaven for consumers, these ideals are leaving many independent pet store owners bent out of shape, and understandably. E-commerce versus the independent pet store - Does brick & mortar even have a chance? What all this really means for the pet industry - Where do we go from here?